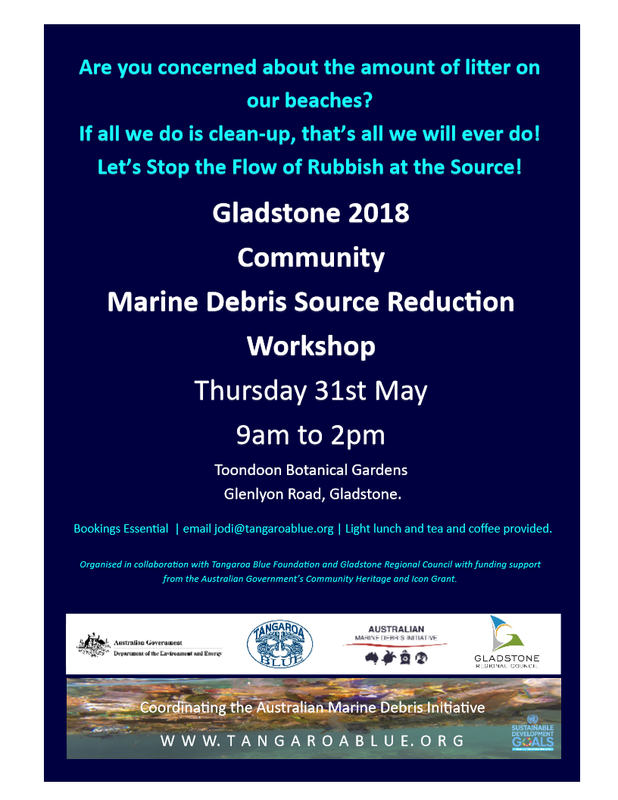 The Tangaroa Blue Foundation in collaboration with Gladstone Regional Council is organising a series of Marine Debris Source Reduction Plan Workshops in the Gladstone Region and invite you to attend the Gladstone Workshop on Thursday 31st May 2018. Numbers are strictly limited, so registrations are essential. 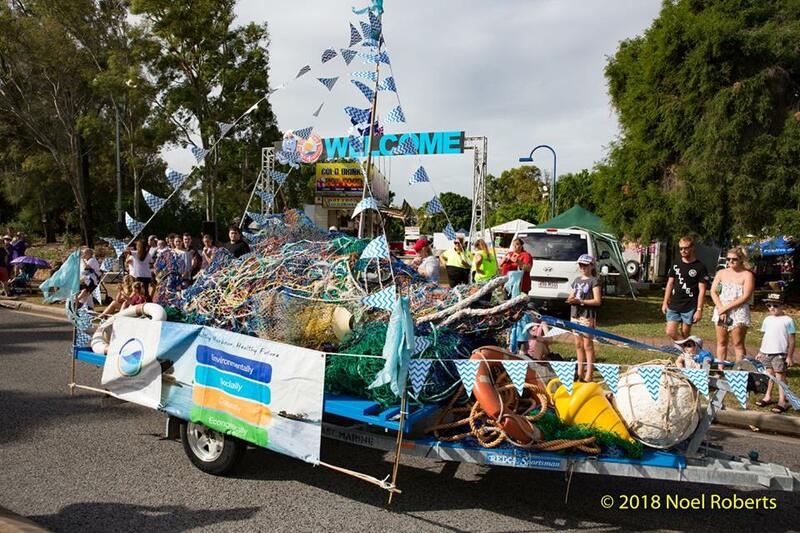 GHHP had a BLAST walking in the 2018 Gladstone Harbour Festivals, Street Parade!!! There were lots of smiles, laughs and most of all Gladstone Harbour Report Cards, GHHP Story books and GHHP stickers shared! Did you see us there?? Did you get a report card, story book or sticker?? Did you learn something about our harbour?? We sure hope you did!!!! 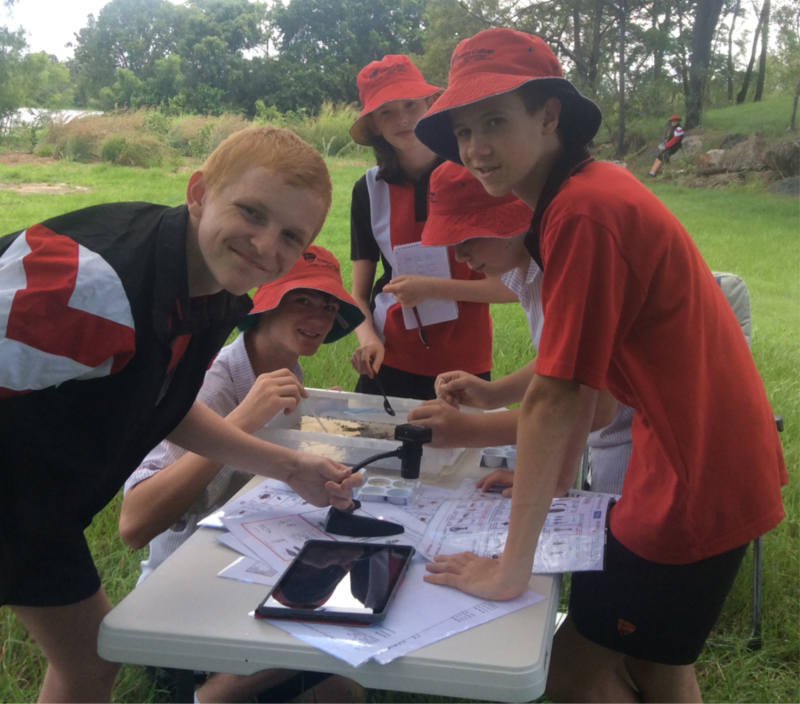 The year 9 & 10 Trinity College Outdoor Education students recently surveyed the macroinvertebrates (bugs & slugs) in Callemondah Dam as part of their environmental water quality monitoring. 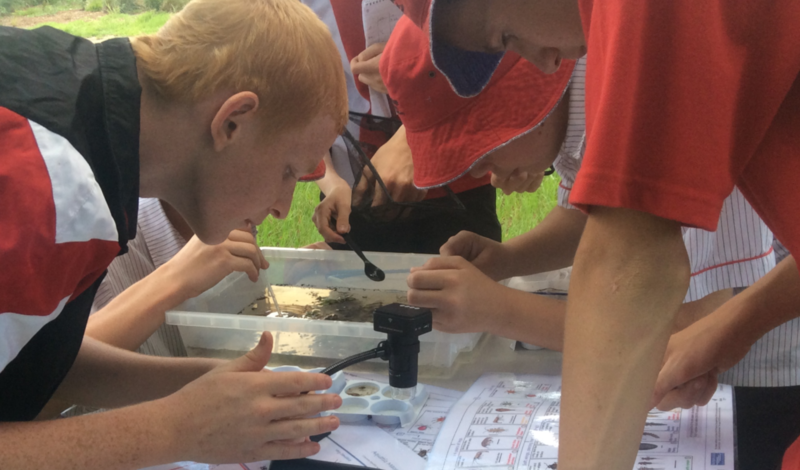 This is a new activity for Trinity College made possible through equipment purchased with Gladstone Healthy Harbour Partnerships, Citizen Science funding program. Using digital microscopes students were able to photograph and later identify the types of bugs present in the dam water. They included a Mayfly nymph which has a sensitivity level of 9. Its presence indicates the water is in good condition. It’s 2018 and we are celebrating the International Year of the Reef – and would like you to join us! 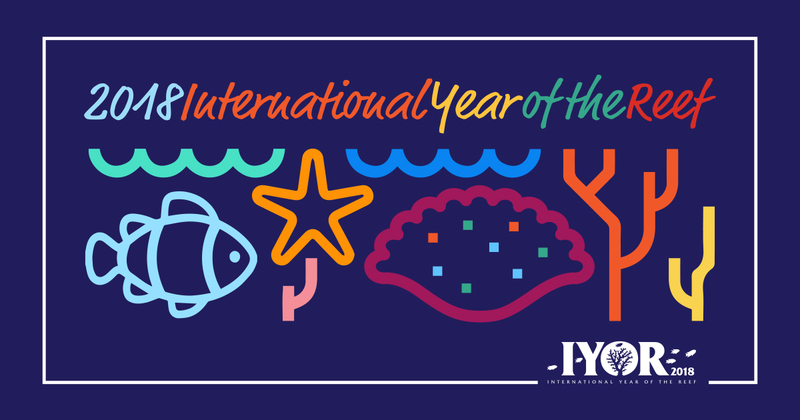 International Year of the Reef is a worldwide campaign driven by the International Coral Reef Initiative to highlight the value and threats to coral reefs across the globe and inspire action to protect them. Invite you to help spread the word! The Marine Park Authority will co-chair the International Coral Reef Initiative with Monaco from July 2018-2020; which includes the International Year of the Reef activities. Request a digital media kit containing graphics, talking points and resources you can use to share the message and integrate IYOR 2018 into your programs. Visit Reef HQ Aquarium where a number of shows and information will be shared at the national education centre in Townsville, with activities for you to join. Stay connected for updates on events and activities as part of International Year of the Reef by signing up to our newsletter and following us on social media. Pledge what you will do from now on to benefit the environment and the Reef by telling your friends and colleagues and posting on social media. Share your climate change actions or projects with us by posting on social media with the hashtag #lovetheReef #iyor2018. The Gladstone Healthy Harbour Partnership (GHHP) proudly released the 2017 Gladstone Harbour Report Card on Tuesday 13 February 2018. 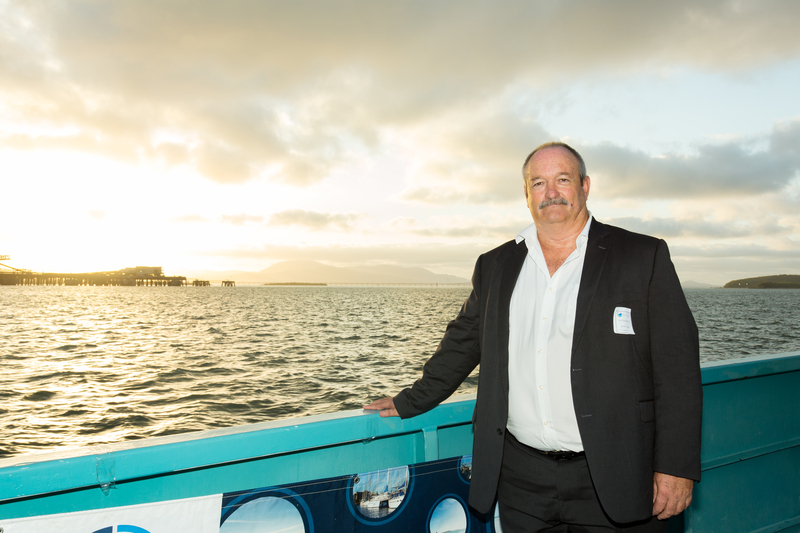 Mr Paul Birch (GHHP Chair) officially released the report card to GHHP Partners and the community on a cruise around Gladstone Harbour. The 2017 Gladstone Harbour Report Card presents the results of the testing of 99 measures across the four components of harbour health; environmental, social, cultural and economic. Monitoring for the 2017 report card was undertaken in Gladstone Harbour and the Gladstone Local Government Area, between July 2016 and June 2017. Overall, the 2017 results were similar to those reported in 2016. Environmental Health received a C, Social and Economic Health both received B’s and Cultural Health received a C.
GHHP are excited to have released the second edition in the Barry & Jenny storybook series; ‘Barry and Jenny’s Release: Gladstone Harbour Report Card 2016’. 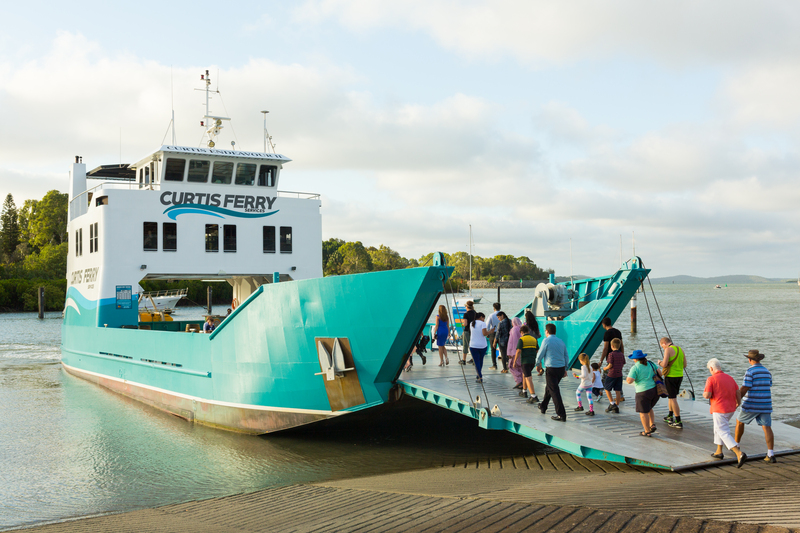 The book follows Barry and Jenny’s journey around the harbour as they visit some iconic landmarks in the Gladstone Region and share the actual results from the 2016 report card with some Gladstone Harbour locals. The second edition of the Barry and Jenny series was released on Thursday 2 February 2017 and will again be distributed to schools in the Gladstone Region. 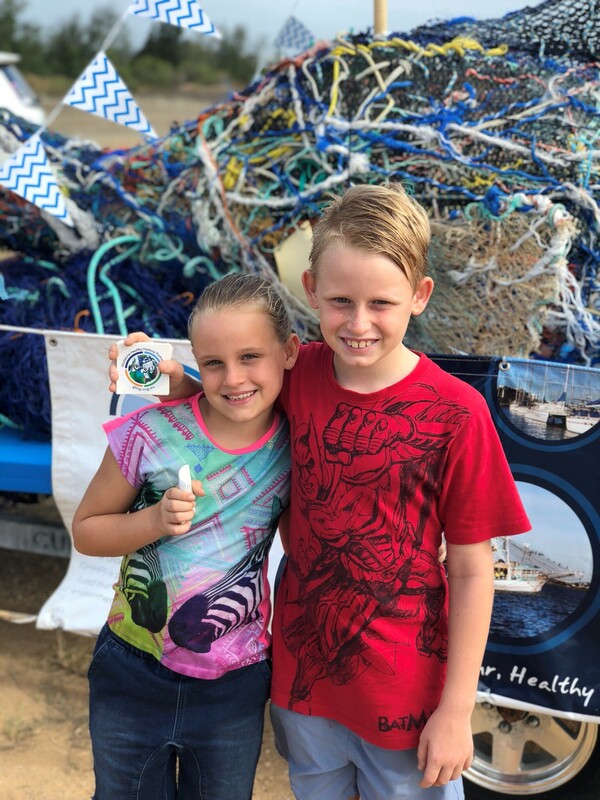 The Gladstone Healthy Harbour Partnership (GHHP) have contracted community organisations, Port Curtis Harbour Watch and the Boyne Tannum HookUp Association, to implement projects under the GHHP Citizen Science program. Port Curtis Harbour Watch were provided funding by GHHP to undertake a water quality testing project. The project aims to expand the existing, largely school-based, environmental science program into a community citizen science program. Testing water quality in the harbour exists under the current harbour watch program, but through funding will be expanded to other areas in the broader catchment. The project outcomes are to increase awareness and knowledge of the general public to scientific water testing; and to expand the water quality testing to include parts of the broader catchment. InfoFish are commissioned to catch data for daily fish catches during the three day Boyne Tannum HookUp fishing competition. The data includes fish type, size and location caught through a by-catch and recreational fishing survey. Two waste surveys and collections will be conducted prior to and after the Boyne Tannum HookUp fishing competition. This project would be undertaken with the support of the Boyne Tannum Scouts. Over the three days of the event, marine debris from the pre event clean-up will be deposited at Bray Park for a sculpture workshop held for the general public. This project will be undertaken with the support of local artists and relevant organisations. Barramundi in Awoonga Dam are to be tagged and tracked in anticipation for a spill over to determine the rate of survival, direction of travel and area inhabited in the harbour. This project will be undertaken with the support of GAWB and GPC to fund sonar equipment, boat, marine crew and public awareness campaign. GHHP are excited for these two organisations to implement their citizen science projects and report back upon the completion of this year’s program. In July 2016, GHHP welcomed the appointment of our new Independent Science Panel Chair, John Rolfe. John is a resource economist who has specialised in the use of choice modelling and other non-market valuation techniques. He is Professor in the Faculty of Arts, Business, Informatics and Education and a member of the Centre for Environmental Management at the Central Queensland University. John has a number of research interests, including regional development, environmental, resource and agricultural economic issues, resource trade-offs, and economic impact assessment in regional areas. 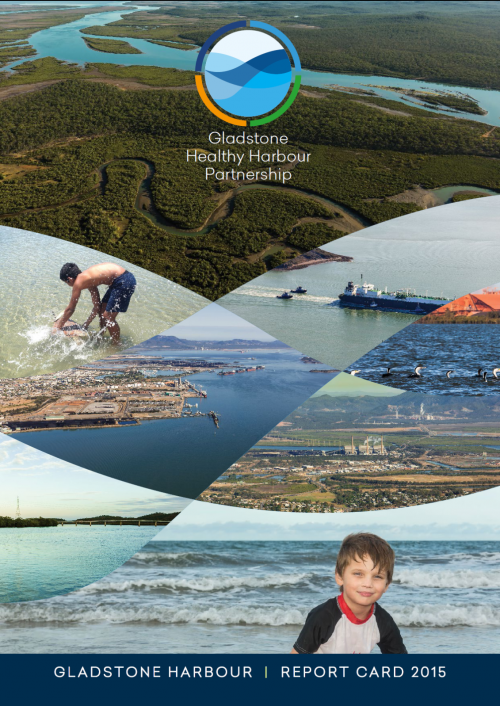 The Gladstone Healthy Harbour Partnership (GHHP) proudly released the Gladstone Harbour Report Card 2015 on 1 February 2016. The report card was officially released by The Hon Dr Steven Miles MP in front of GHHP Partners and community members. 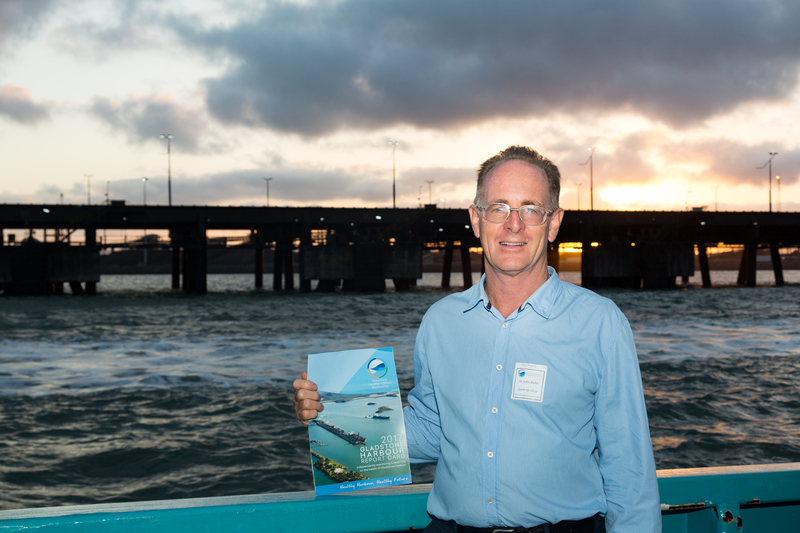 The Gladstone Harbour Report Card 2015 reports on the monitoring results of the environmental, economic, social and cultural health of the harbour. The Gladstone Harbour Report Card 2015 is based on the results of the testing of 78 measures across the four components of harbour health between July 2014 and June 2015. This is a much wider data set and suite of indicators than what was seen in the Pilot Report Card 2014. Overall the Gladstone Harbour report Card 2015 results indicate that the environmental health of Gladstone Harbour is a ‘C’, social health is also a ‘C’, economic health is a ‘B’ and cultural health is also a ‘B’. For a copy of the 2015 report card, technical document and more detailed information, visit the ‘Report Cards’ section on this website. GHHP is seeking feedback on the 2015 report card from the community and stakeholders; if you wish to be a part of this, go to the ‘Report Cards’ tab and click on the ‘Have your say’ button.